A fresh brand was launched to kick off Artesia General Hospital’s plans for growth. 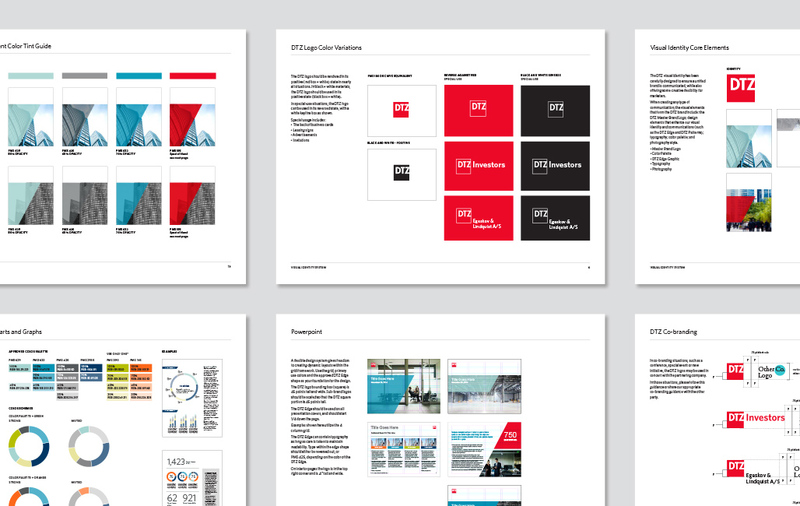 We created a mark and identity system that were flexible enough to work today as well as into the future. As its reach expands in New Mexico, the organization plans to simplify its name to Artesia Health. 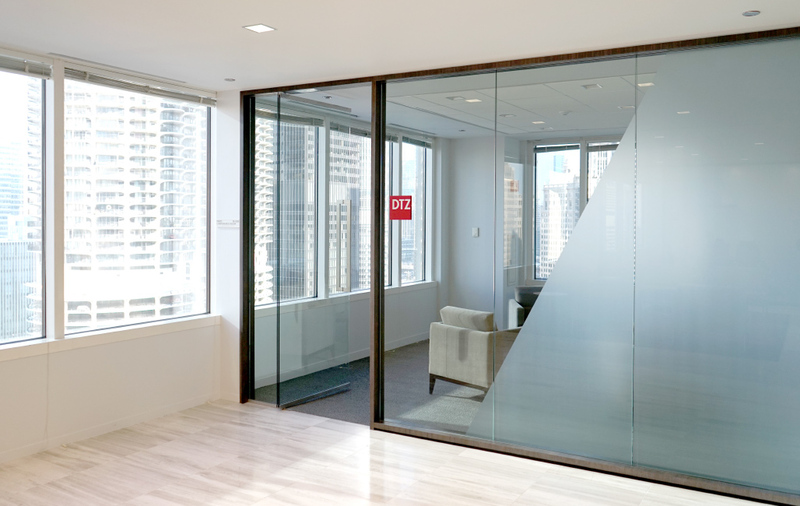 Brand extensions were created for its foundation, medical specialties and physician practices. Smith worked closely with the publisher and editor-in-chief to launch a new trade magazine serving the high-end residential architect and custom builder audience. We provided naming consultation services in addition to design of the publication and its identity. To showcase the distinctive homes, covers feature little more than the identity, one focal image and minimal cover lines. The quarterly publication drew industry acclaim for its modern, clean approach, a welcome addition to the traditional trade market. When Loyola Medicine wanted to raise awareness of its top-rated Transplant Center, Smith created a branded, multicomponent program geared to two populations: patients and referring physicians. An identity system was created for four specialties—lung, liver, kidney and heart transplant. 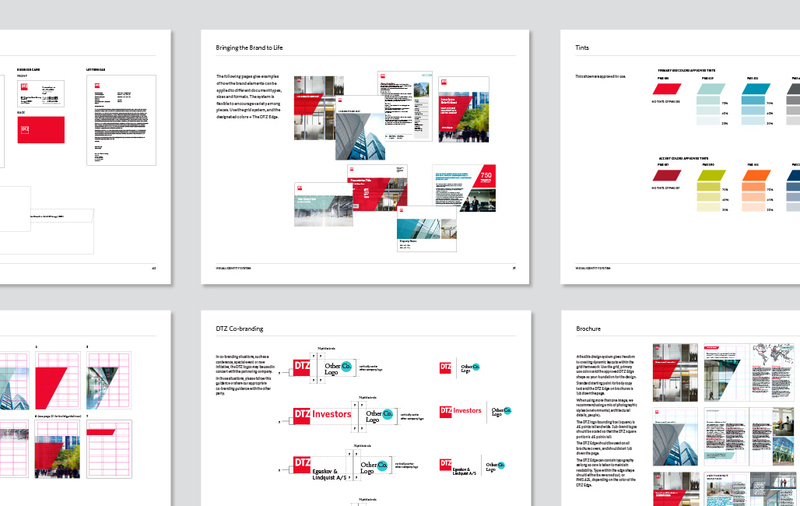 By using the same, illustrative design style, the specialty identities work together (in department-wide materials) and on their own (for targeted communications). 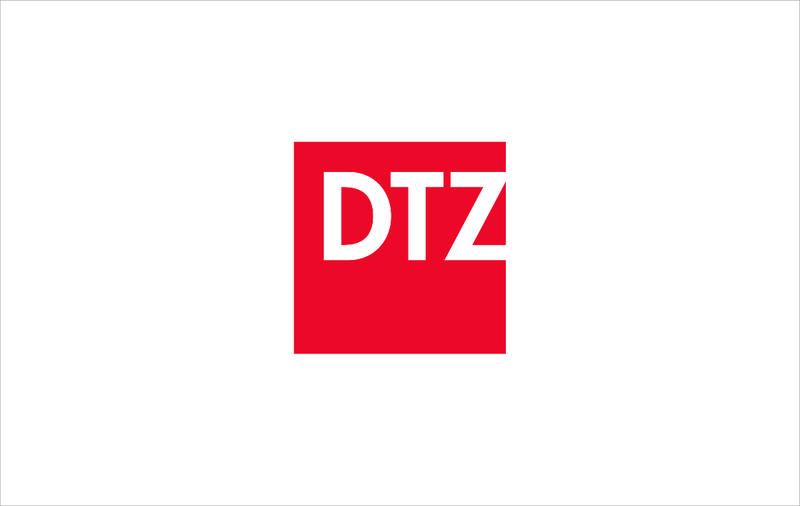 When $2 billion commercial real estate powerhouse DTZ was spun off from UGL, Smith delved deep into the company’s businesses to help solidly position the company as a top 3 global leader. 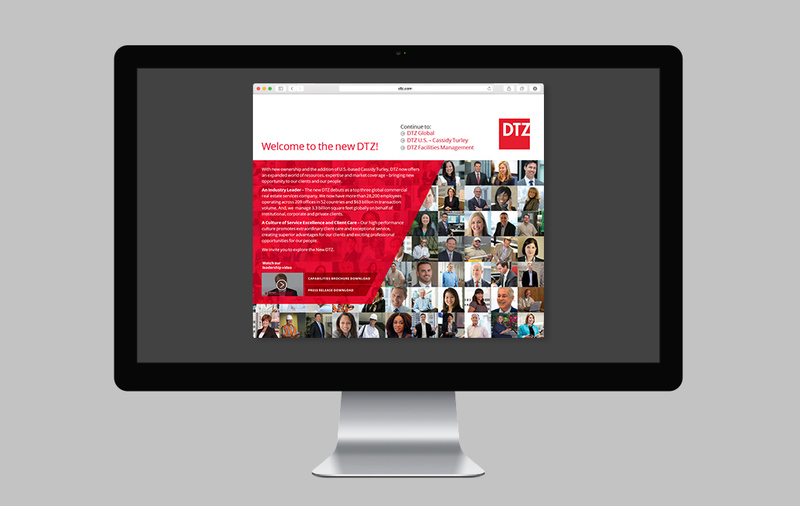 We created the DTZ brand strategy and positioning, refreshed its brand identity, developed modern design guidelines, and designed the look of the company’s updated marketing materials and web presence. © 2019 Smith Design Co.